Creating a revival in Filipino folk and indigenous dance and music in San Joaquin County, the Little Manila Dance Collective (LMDC) & Kulintang Academy has become an educational and cultural resource to students and community members interested in cultural dance, music, and attire of the Philippines. The programs nurture a multi-generational community of dancers, musicians, and choreographers from ages 5 to 67. They are supported by cultural artists and resources in the Bay Area including Parangal Dance Company and the American Center of Philippines Arts. 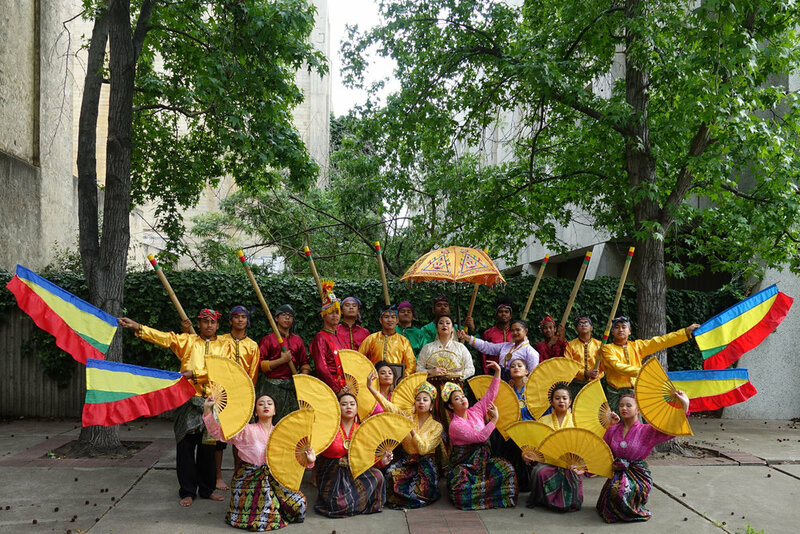 LMDC has been instrumental in connecting San Joaquin County's elementary, high school, and university students to proper practices in traditional Philippine music, attire, and dance. It offers dance programs between March and June culminating in a showcase that brings together our local community. For more information and to register for classes for both LMDC and Kulintang Academy click on the "learn more" button. Founded by the late Grand Master Leo Giron, Bahala Na Martial Arts is a Filipino martial art of self-defense. The Giron Arnis Escrima system is comprised of 20 styles which incorporate sword, stick, knife, and empty hand techniques. The different styles are essential to learning how to survive and protect the most valuable gifts ever given to us: our lives and the lives of our families. Grand Master Leo was a hero and veteran of WWII, where this effective system was used in combat and perfected. Now, under the guidance of the late Grand Master Tony Somera, Master Kirk McCune, and Master Joel Juanitas, we come together in downtown Stockton and all over the world to learn, preserve, and share the original teachings and traditions of Grand Master Leo, as well as the Filipino American history behind it. We welcome all to join us at the Little Manila Center (2154 S. San Joaquin St., Stockton) on Tuesdays from 5:30-7:00pm and Saturdays from 10:00am-12:00pm for free. Please visit us at bahalana.org and our Facebook page.